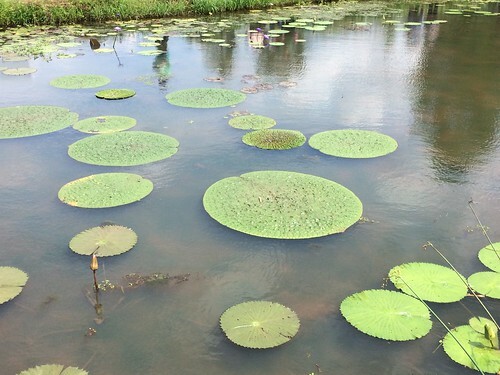 Get over to the Kenilworth Park & Aquatic Gardens while there is still time to see the water lilies! 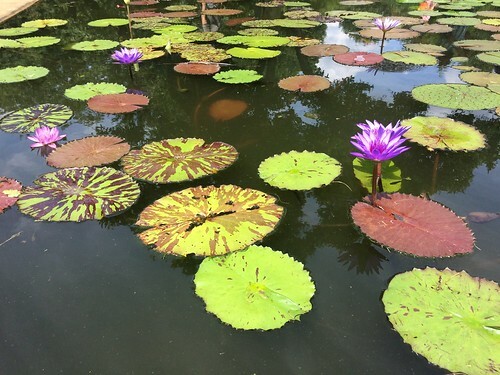 This past weekend (July 14-16) was the Lotus and Water Lily Festival, but there are a few more activities available over the next few days, including guided tours of the garden. 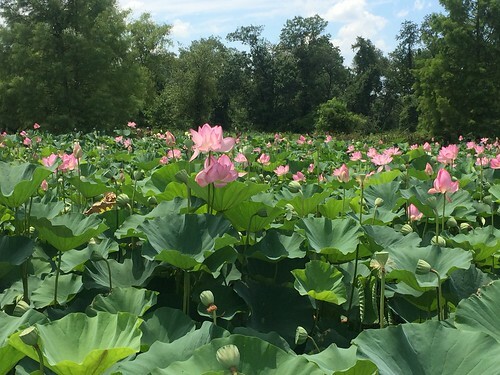 If you have never been to the Kenilworth Park & Aquatic Gardens, it’s a fine place for a stroll year round. 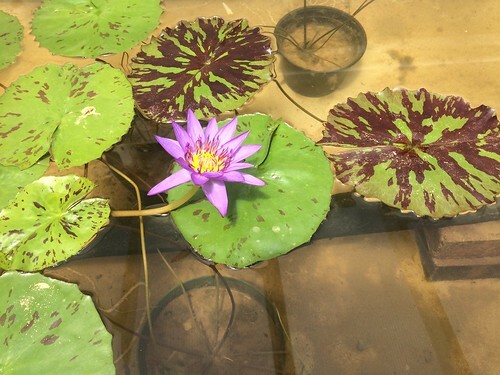 As a production garden for water lilies (they are harvested and sold), the chance to see water lilies varies by the type and season. The Garden sits along the Anacostia River, and the views of the waterway along the boardwalks are quite remarkable. The Anacostia River is an under served natural beauty in DC. It’s off the beaten path, so the tourists don’t get there that often, but you should. You live here. Now with the expansion of the new segment of Anacostia Riverwalk Trail (from Benning Road NE weaving up to the Maryland border where it becomes the Anacostia River Trail), it’s easier than ever to bike or walk there! 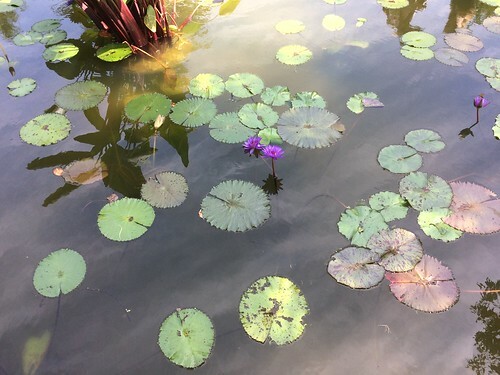 There are many ponds to stroll around and admire different types of water lilies and cattails (until you don’t want to see any more). Kenilworth Park & Aquatic Gardens is part of the National Park Service system, and it is a natural resource for DC residents (and visitors) because a man named Walter Shaw started growing water lilies he had brought from Maine in the 1880’s and expanded it into a business called Shaw Gardens. When the city later dredged the Anacostia, the land was condemned but after an advocacy campaign in the 1930’s by Helen Shaw Fowler (Shaw’s daughter) the garden itself was spared from being filled in and became part of the Anacostia Park. 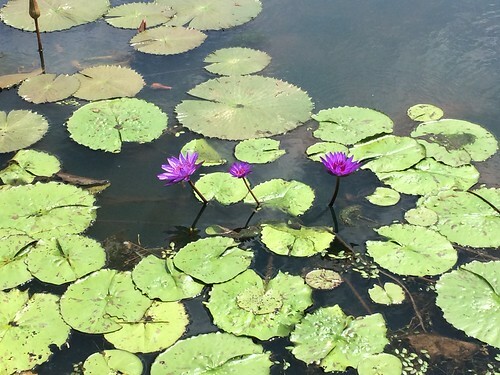 In addition to water lilies and cattails, the garden has Lotus plants and many other flowers. It’s time you went for a visit!